Big Sky Resort, MT received 76″ of snow in November of 2018, which is about 190% of average. In fact, it’s the most amount of snow that the resort’s ever received in the month of November. On top of that, the resort has received 105″ since October 1st, which is approximately 150% of average. Early season conditions at Big Sky are all-time. 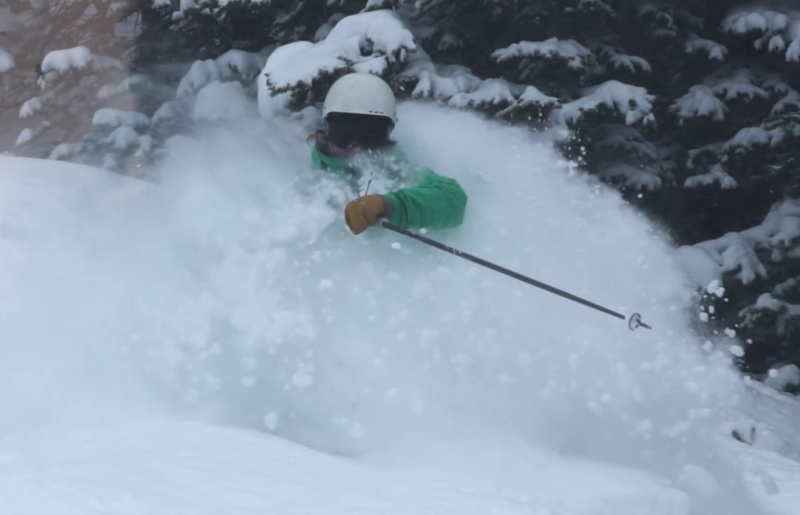 The video above depicts some early season turns powder turns at Big Sky Resort, MT. Awesome!!! Can’t wait to get there in February.